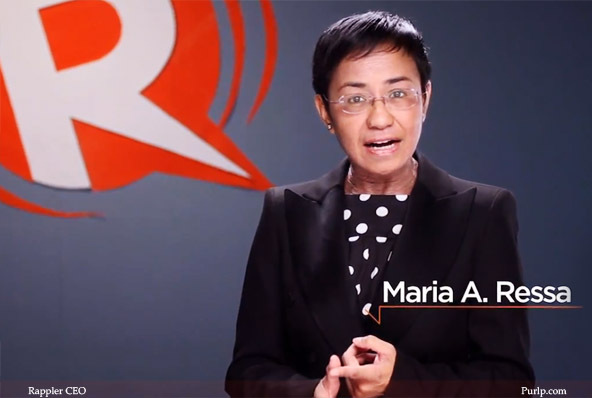 The CEO Of Rappler Was Allegedly Trolled By A Netizen? Read This! A netizen by the name of Jay Ar Castillo Dinglasan, also known by the alias “Shaboy” claims that he “trolled” Maria Ressa, the Chief Executive Officer (CEO) of Rappler. Apparently, he pretended that he had solid evidence that could take down President Rodrigo Roa Duterte on Facebook Messenger if it was released to the public. In his post, he said that Rappler is always writing about news that is against the president and he said he’s tired of it. He shared a screenshot of what seems to be their dialogue. At first, he asked if she was really the CEO of Rappler. After that, Dinglasan said that he has a picture of the President gunning down a criminal. 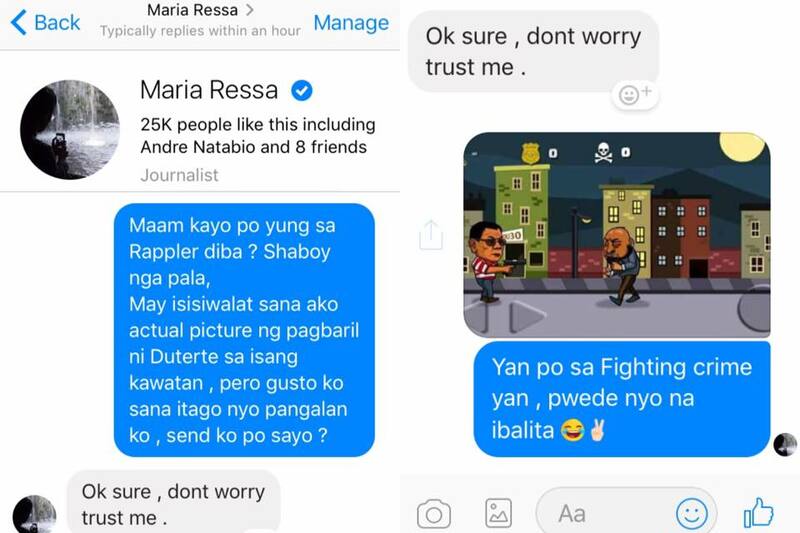 Just like any journalist, Ressa said that she’ll make sure that everything will be ok.
After that, Dinglasan sent a screenshot from the popular app, Duterte Fighting Crime, a game where the president, you guessed it, shoots down criminals. The post has already garnered 2,525 shares and 3.5K reactions and it looks like it’s still going on. What do you think? 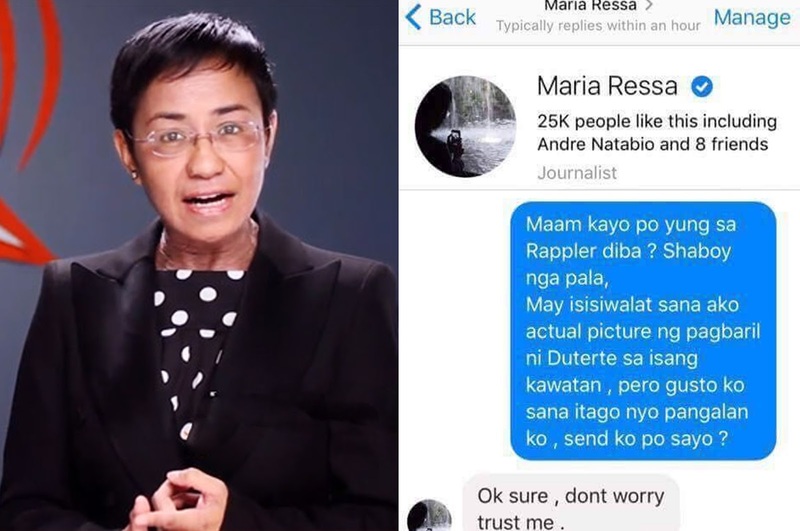 Is it legit that this netizen trolled Maria Ressa or was it just edited? Tell us in the comments below and don’t forget to share this story with your friends and family!